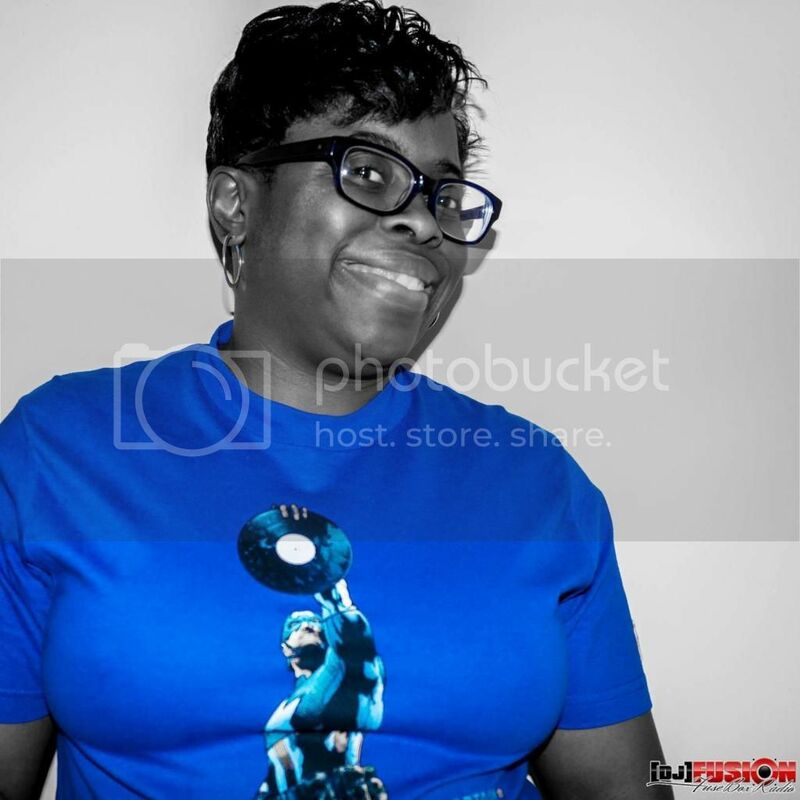 BlackRadioIsBack.com Music: The Vincent Tucker Radio Show | BlackRadioIsBack.com - Official Blog of the Syndicated FuseBox Radio Broadcast! 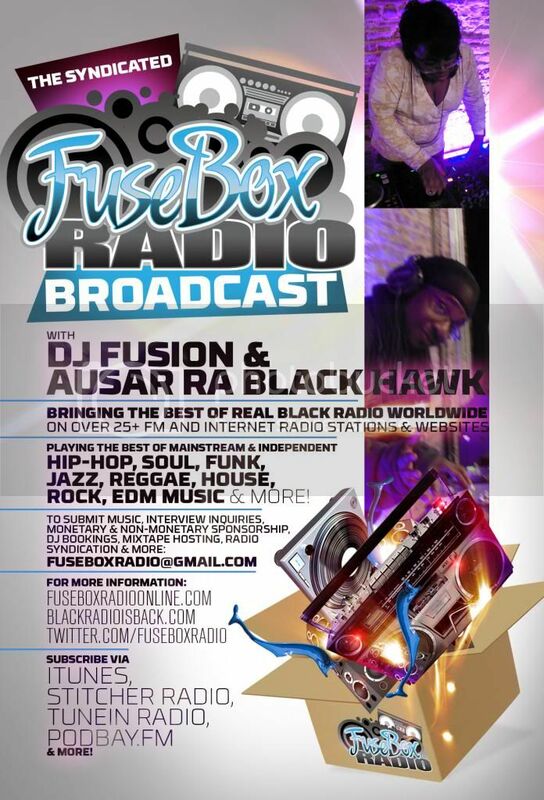 Here's another radio show post today to you all from the BlackRadioIsBack.com and syndicated FuseBox Radio Broadcast crew with another episode of The Vincent Tucker Radio Show for folks to get some good music, talk radio and overall positive vibes for folks. 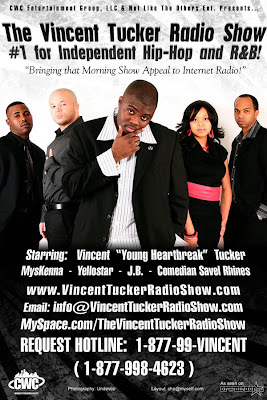 Referred to as “The #1 for Independent Hip Hop and R&B”, The Vincent Tucker Radio Show is bringing that Morning Show Appeal to Internet Radio! Syndicated weekly by several online radio stations, the show is hosted by rising music/entertainment executive Vincent “Young Heartbreak” Tucker & Myskenna. The show attracts a very diverse and enthusiastic audience from all corners of the globe, including the United States, Canada, Korea and the United Kingdom. Joined by former pro basketball player JB, Yellostar and Comedian Savel Rhines, the 1 ½ Hour long program allows listeners to hear the best independent Hip Hop and R&B music, as talk about the latest in news, comedy and sports. The crew also discusses social issues that affect the hip hop generation such as politics, violence, racism, teen pregnancy, religion, and more. Created by Jerone Mitchell & Vincent “Young Heartbreak” Tucker, The Vincent Tucker Radio Show is a CWC Entertainment Group, L.L.C. Production. Episode #65 - "The Blueprint: CSI: NY's Hill Harper Appears!" Without further ado ...The Vincent Tucker Radio Show has returned! Presented each and every week by CWC Entertainment Group L.L.C., our syndicated program is sponsored this week by The People’s Lunch Counter, The North Dallas Gazette & 4Parents.gov. Your favorite radio show is back with another one as we keep you laced with the latest in News, Sports, Comedy, Entertainment & more. Big Mouth (Richmind Records) subs in for MysKenna this week as we get into Floyd “Money” Mayweather possibly going broke, Mashonda vs. Alicia Keys plus we ask "did President Barack Obama deserved to win the Noble Peace Prize...this early? The special treat today is the airing of the interview we recently had with the NAACP award-winning author and CSI: NY actor Hill Harper. Named one of People Magazine’s sexiest men alive, the Los Angeles resident talks about his latest book entitled The Conversation: How Black Men and Women Can Build Loving, Trusting Relationships. Debuting on the New York Times bestsellers list in the #2 spot, the book sparks honest dialogue about the crisis in African American relationships. All this & more, this is... The Vincent Tucker Radio Show! 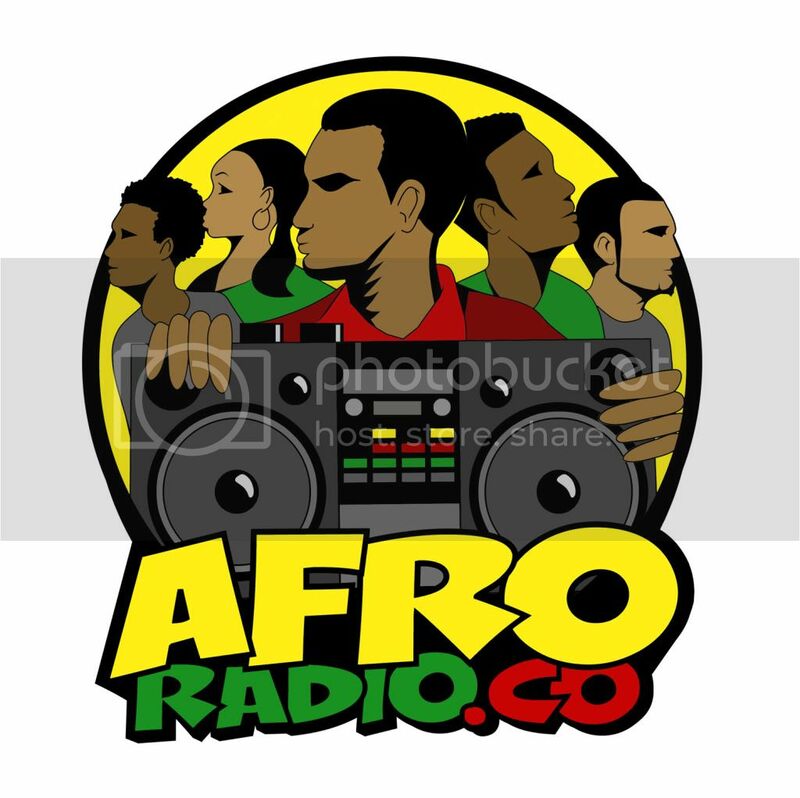 - Your #1 for Talk, Independent & Mainstream Music!